January | 2013 | Book Hub, Inc. The characters were wonderful and it had a great story line. In my opinion, this one is one of Jennifer’s best. 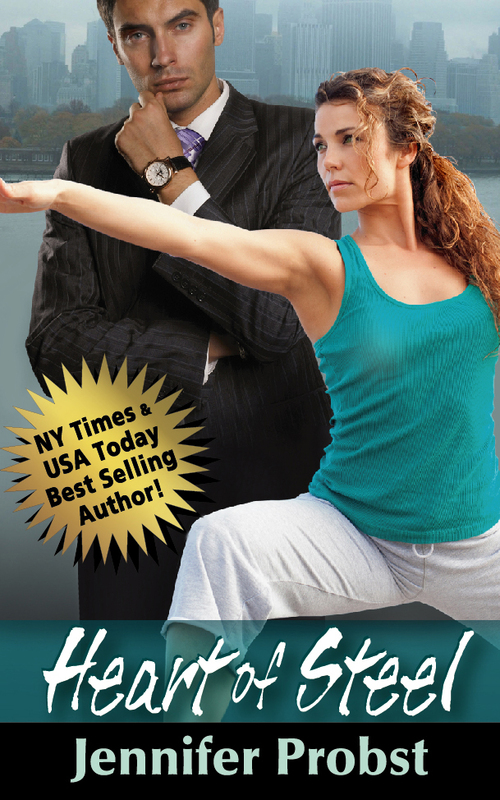 It has at its core a truly heartwarming romance between two people who captured my interest right from the beginning. . . What I would call a true romance, and I was completely drawn into – and invested in the outcome of – this delightful yet complex relationship. In my view, if you like romance you will love Heart of Steel. As much as I want to tell the whole story here, I just don’t want to spoil the readers out there. So if you’re looking for yet another romance-filled novel, I could honestly recommend ‘Heart of Steel’ by Jennifer Probst. at any of your favorite retailers! 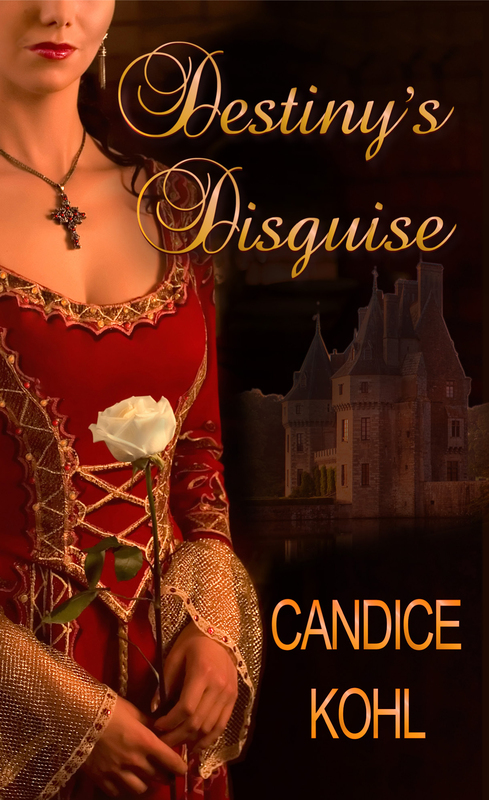 Blue Star Books is pleased to announce hot new historical romance Destiny’s Disguise by Candice Kohl, a must read by any fan of romance! Lord John, the earl of Farleigh—his giant frame scarred by battles fought as a mercenary knight—returns home to England to claim his unexpected inheritance. But now he must battle against the wicked baron Elwood of Eye and a woman with an inner strength to match his own who dares to love him. A widow bitter toward men, Lady Gwyneth—her willfulness and deceit borne not of treachery—determines to save her younger sister from the formidable earl by wedding him herself. Expecting nothing but cruelty at her husband’s hand, she is surprised to find herself the recipient of that which she has so often given, but never received: love. But Gwyneth has dark secrets that will inevitably be revealed—secrets that will test the strength of their love. Available at all your favorite eBook retailers! This title is also open for review. Email marketing@book-hub.com to receive a free eBook for the first 5 reviewers! 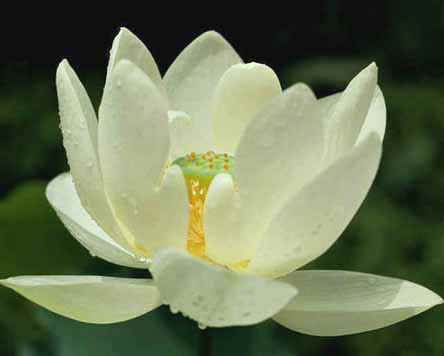 Posted on January 29, 2013 by BookHubInc Tagged asia historyasian culturebodybookbook publisherbook retailerbook salebuddhismebooksecatalogfreefree cataloggiveawaysindian cultureindian historymeditationmindpublisherpublishingspirityoga	CommentsNo Comments on Want a FREE eCatalog? 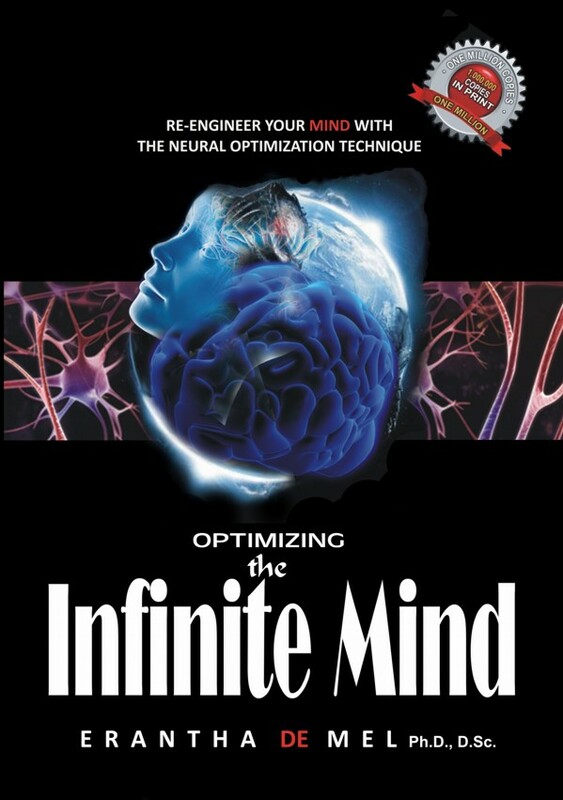 Email marketing@book-hub.com, writing “eCatalog” in the subject line, for our FREE Mind, Body, Spirit Catalog and receive 20% off your order! 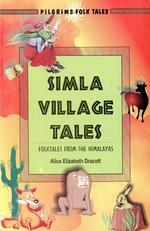 Posted on January 24, 2013 by BookHubInc Tagged asiabodybookbook buyersbook hub incbook salebooksbuddhabuddhismcatalogcultureeBookebooksenlightenmentfolktalesguidehinduismhistorical textshistoryindiameditationmindmythologyphilosophypsychologypublishingpublishing companypublishing housereferencereligionsalespiritspiritualitytravelyoga	CommentsNo Comments on Book Hub Inc.’s Annual Book Sale! Book Hub Inc.’s Annual Book Sale! 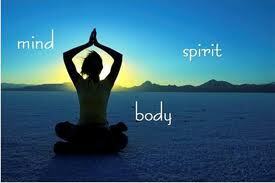 20% Off All Mind, Body, and Spirit Titles! Book Hub, Inc. is pleased to announce the annual sale of our exclusive, limited collected of mind, body, and spirit books. Now until the end of February, buy through Book Hub, Inc. and receive 20% off on all titles. 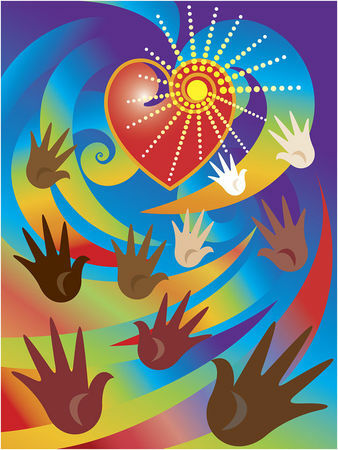 Email marketing@book-hub.com to receive our exclusive eCatalog! Click the cover image to learn more about these featured titles. Dr. Erantha De Mel, Ph.D. 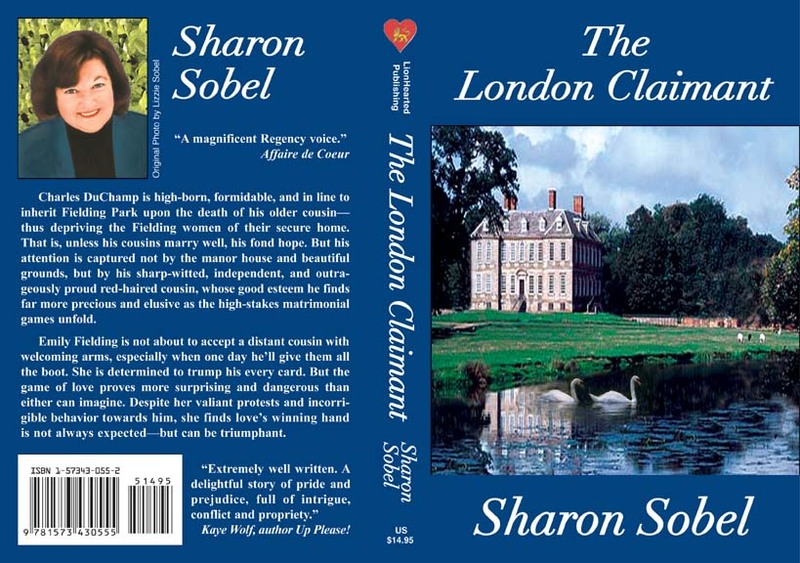 Check out The Boozy Bookworm’s review of Sharon Sobel’s romance “The London Claimant” by Slue Star Books! Charles DuChamp is high-born, formidable, and in line to inherit Fielding Park upon the death of his older cousin—thus depriving the Fielding women of their secure home. That is, unless his cousins marry well, his fond hope. But his attention is captured not by the manor house and beautiful grounds, but by his sharp-witted, independent, and outrageously proud red-haired cousin, whose good esteem he finds far more precious and elusive as the high-stakes matrimonial games unfold. Emily Fielding is not about to accept a distant cousin with welcoming arms, especially when one day he’ll give them all the boot. She is determined to trump his every card. But the game of love proves more surprising and dangerous than either can imagine. Despite her valiant protests and incorrigible behavior towards him, she finds love’s winning hand is not always expected—but can be triumphant. Posted on January 22, 2013 by BookHubInc Tagged authorsbookBook Hubbook productionbook reviewsbooksebooksfacebookmarketingnew releasespublishingsocial networking	CommentsNo Comments on Like Book Hub? Posted on January 18, 2013 by BookHubInc Tagged award winning booksbookbook reviewenvironmental issuesenvrionmentalismgender rolesglobalhistoryhuman conditionMan's Greatest Fearnon-fictionpeacepoliticspsychologyrecommended readsreviewsocietyThomas M. Listerwar	Comments1 Comment on Book Review: Award Winning “Man’s Greatest Fear: The Final Phase of Human Evolution” by Dr. Thomas M. Lister, Ed.D. 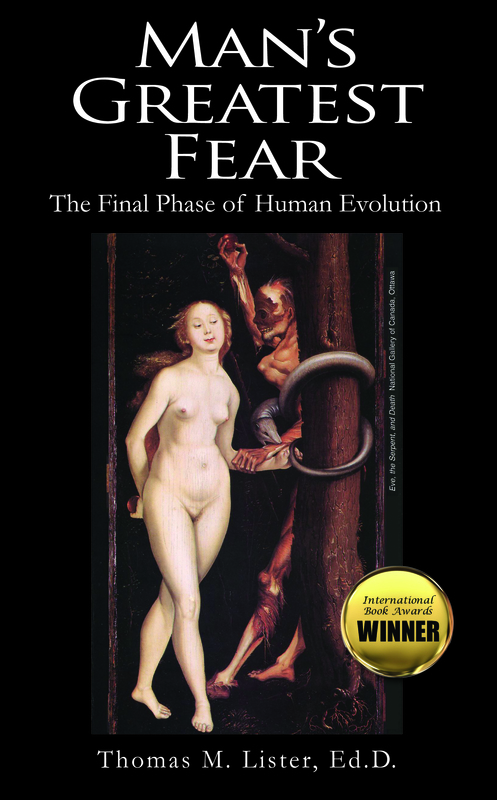 Book Review: Award Winning “Man’s Greatest Fear: The Final Phase of Human Evolution” by Dr. Thomas M. Lister, Ed.D. Heralded as thought-provoking, insightful, and highly recommended for all audiences by all readers, Lister’s work is timely in regards to both global politics and environmental issues. 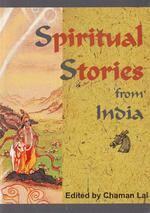 It has been said that anyone interested in the human condition or the fate of mankind should read this book. Overall, I feel this was a very insightful and interesting read. There were some points that I hadn’t thought of before that taught me a great deal. I believe this is a great reading choice for both men and women. 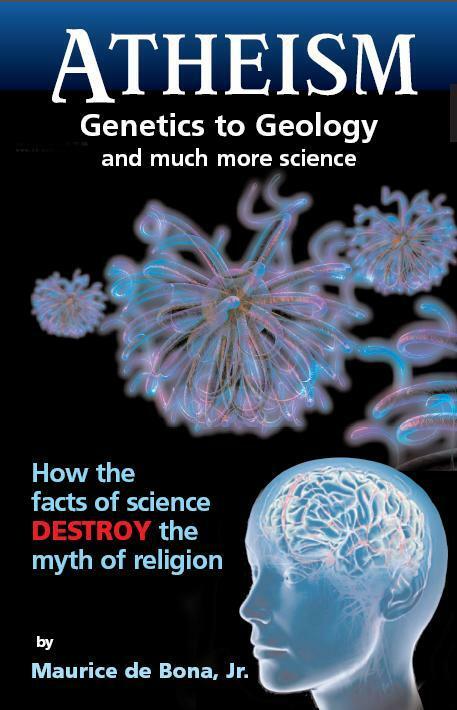 . . Each point made was concise, backed up by evidence and research, and very well expressed. I would recommend this book to anyone who is either interested in gender roles, male thought patterns and actions, or the human condition. This is not light reading, and for that, it was a refreshing break from mundane everyday fiction novels and I enjoyed it immensely. – Megan S.
Discover the meaning of Man’s Greatest Fear. Pick up your copy today at any of your favorite online book and eBook retailers.